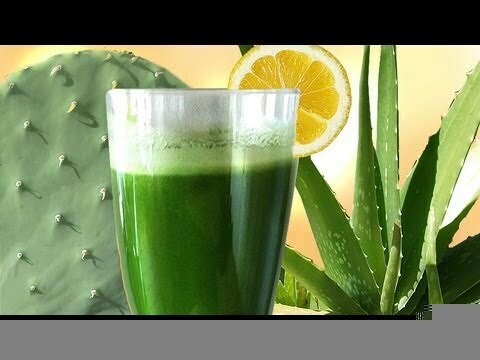 Markus Rothkranz shows how to prepare one of the healthiest powerful drinks possible, using two of the most healing plants on the planet, the Prickly Pear cactus and Aloe Vera. Both these plants can withstand some of the harshest climates on Earth, and pack so much punch, they have been used throughout history to heal just about anything. DO you like Aloe Vera? What’s your favorite way to consume it? Next story Do You Need a Multivitamin Everyday? Previous story Stress Leading to Illness Myth?